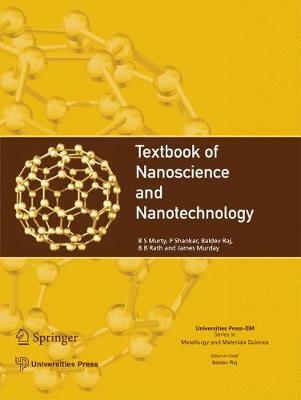 This book is meant to serve as a textbook for beginners in the field of nanoscience and nanotechnology. It can also be used as additional reading in this multifaceted area. It covers the entire spectrum of nanoscience and technology: introduction, terminology, historical perspectives of this domain of science, unique and widely differing properties, advances in the various synthesis, consolidation and characterization techniques, applications of nanoscience and technology and emerging materials and technologies.